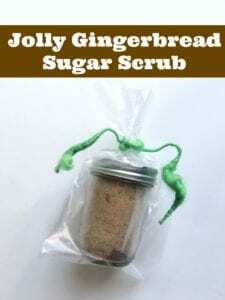 Jolly Gingerbread DIY Brown Sugar Scrub Recipe…great for gifts! 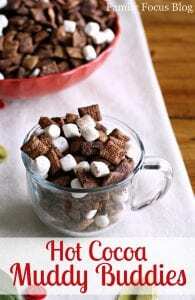 I'm always thinking of easy DIY gifts that I can whip up quickly to give to teachers, friends, neighbors, etc...this Jolly Gingerbread DIY Brown Sugar Scrub would make a great Christmas gift! 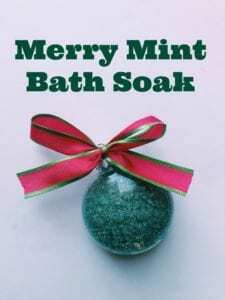 Most everybody has fairly dry (often rough) skin in the wintertime. 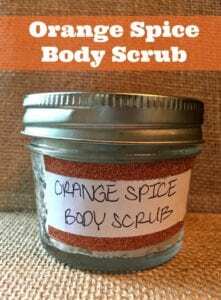 Skin is usually in need of a good exfoliation scrub once or twice a week and of course it needs extra moisture too. 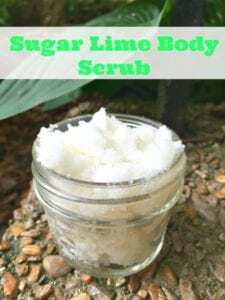 This … [Read more...] about Jolly Gingerbread DIY Brown Sugar Scrub Recipe…great for gifts! 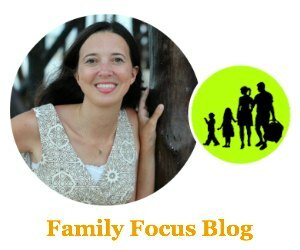 How To Make A Child’s Apron- An Easy And Adorable DIY Project! Today y'all are in for a special treat! 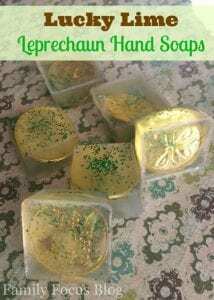 I have permission to reprint a fun DIY project from Lazing on a Sunday Crafternoon: Little Projects for People with Just a Little Time and a Little Skill (Allen & Unwin, May 2014) by Eliza Muldoon (affiliate link below). 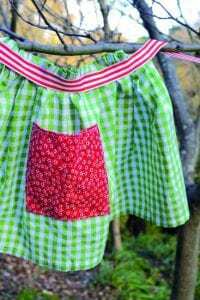 This book of 52 ideas for a whole year’s worth of Sunday crafting requires only basic skills and utilizes simple … [Read more...] about How To Make A Child’s Apron- An Easy And Adorable DIY Project!